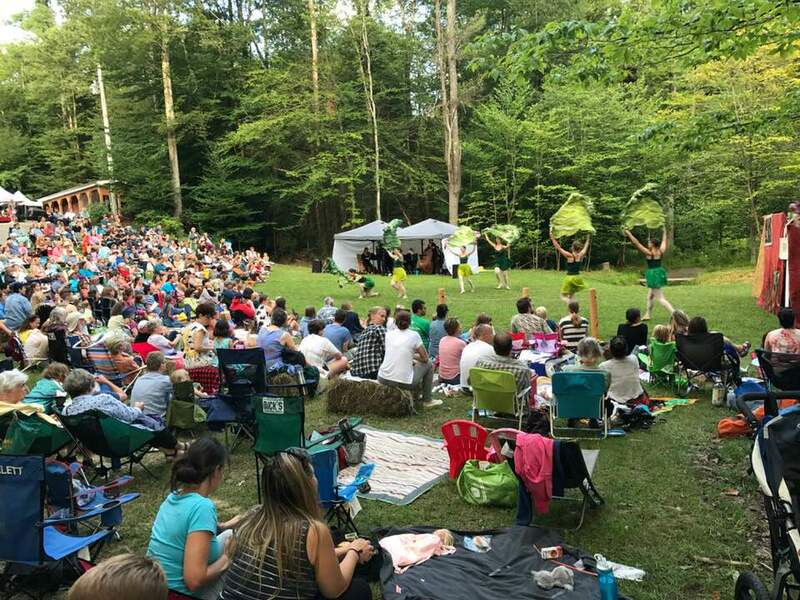 Farm to Ballet returns to Moonrise Farm, home of Sweet Pea & Friends for its season finale! Enjoy an enchanted evening that starts with farm tours and walk through the new Butterfly garden and pollinator habitat. Spread out a blanket for a picnic dinner under twinkle lights while enjoying this beautiful ballet. 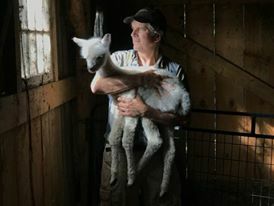 ​Moonrise Farm is a Storybook & Fiber Farm. 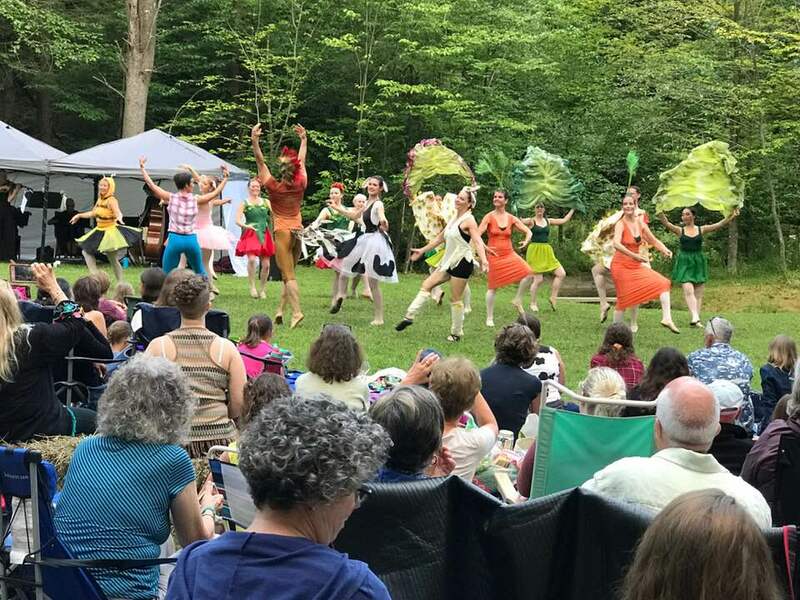 Here, our guests will enjoy a balmy summer evening of ballet under a cool canopy of trees by the pond, sheep next to the barns and amongst the fireflies. A mid-summer evening of music, ballet, food and friends not to be missed. Bring your own picnic dinner or purchase food at the farm! Food this year will include Wood-Fired Pizza and Farm Fresh Salads, Hand-made berry ice cream from Fisher Brothers Farm and new this year is an assortment of Barbecue and side dishes from Billtown Barbeque. Cash sales. In the event of inclement weather, the show will be cancelled. We will do everything we can to perform outdoors if possible. In the event of cancellation, ticket holders will be refunded. Ticket holders may also choose to continue to donate their ticket to the cause or exchange for another show. 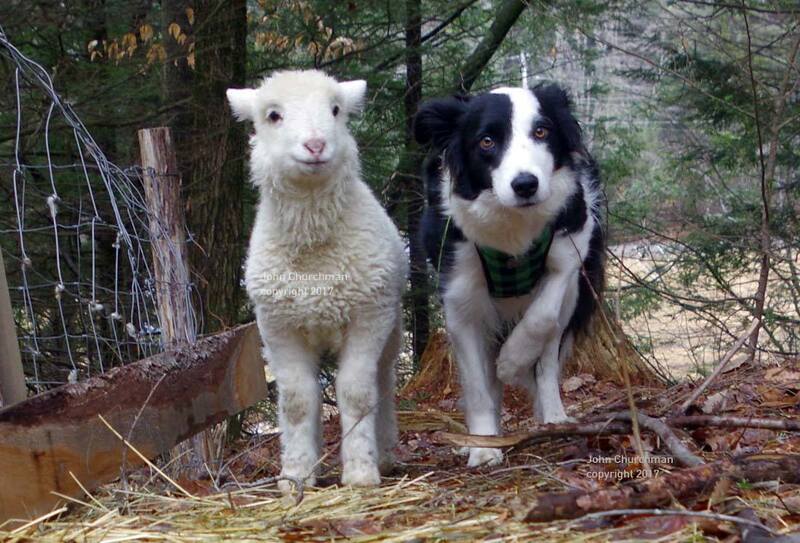 Visit the henhouse, moonrise alpacas, sheepdogs and see the process of transforming wool into yarn in a special hands-on exhibit. Walk in the new public Butterfly & Pollinator Education Garden where over 750 Monarch Butterflies will be hand raised and released for southern migration. Farm tours will introduce visitors to the real-life storybook characters of children's book series Sweet Pea & Friends by the farmer/author/illustrators John and Jennifer Churchman. Moonrise Farm's portion of ticket sales will support their new Regenerative Farming Project. Their plan involves creating ten (10) actively producing garden plots, where the carbon capture is measured based on a variety of gardening practices. Some will be vegetable gardens, expanding the wildflower gardens for the pollinator habitat, others for exploring soil enhancements through green cover crops. These gardens would be educational and would show how even a home gardener with a small vegetable garden or flower bed can contribute to the carbon capture that will help turn the tide on global warming. Also, as a result of this project, they will be demonstrating through community gardens on their property, workshops and tours how it can be done by moving our whole farm and surrounding woodland to a regenerative, organic and sustainable, carbon capture property. Parking: will be in a lower field and along Gray Way.